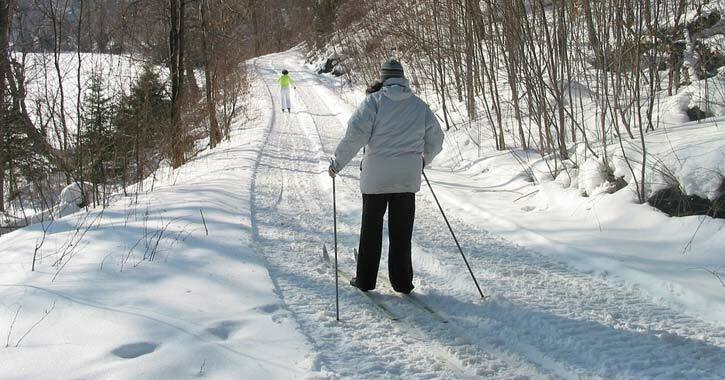 Looking for some fun going on this winter in the Adirondacks? The DEC and Friends of Camp Santanoni are hosting three weekends of Winter Open Houses, starting on January 19th, at Camp Santanoni in Newcomb. This is their sixth time hosting the open houses, which are increasing in popularity each year. You can expect: exclusive, rare access to historic buildings; a cross-country ski or snowshoe excursion; a wildlife tracking program event; and more. Find out the details and make plans to check out these Winter Open Houses. *Editor’s Note 01/18/19: Due to the heavy forecasted snow for the weekend of January 19 to 21, the Winter Open House for this weekend is limited to Saturday the 20th. The Winter Open Houses are taking place the following weekends: January 19th to the 21st (Martin Luther King, Jr. 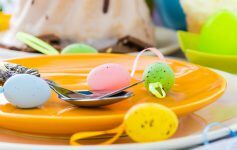 Weekend), February 16th to the 18th (President’s Day Weekend), and March 16th and 17th. 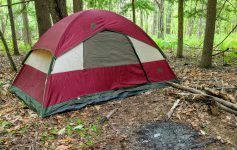 “As in past years, visitors will be able to enjoy outdoor recreation with their family and friends, while immersed in the beautiful wilderness setting and the rich cultural heritage of the Adirondacks,” NYS DEC Commissioner Basil Seggos said in a statement. A 9.8-mile cross-country ski or snowshoe trip will start at Camp Santanoni’s Gate Lodge and go to the remote, lakeside main lodge complex. 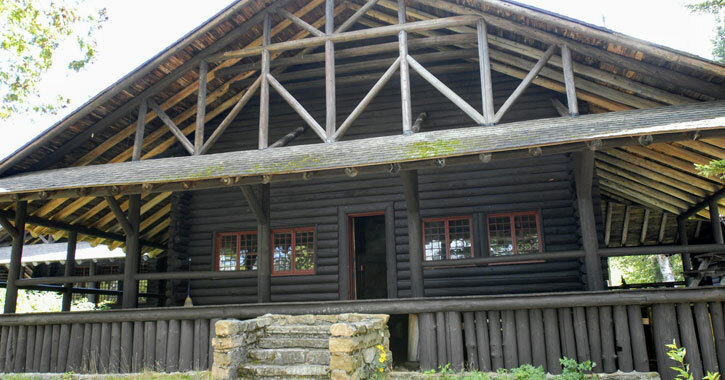 Cross-country skiers and snowshoers can also visit the Gate Lodge and Main Lodge of Camp Santanoni, where they can check out displays about the camp and take interpretive tours. 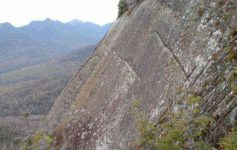 And, there is a half-mile trail connecting Camp Santanoni to the nearby Adirondack Interpretive Center (AIC), where you’ll find a 3.6-mile trail system; this is open from 10am to 4pm during the Winter Open House weekends. The AIC will provide snowshoes at the Gate Lodge for anyone without. The wood stove-heated Artist’s Studio will serve as a warming hut. Guests can bring their own cup to enjoy free coffee, tea, or hot chocolate. Also, on Saturday the 19th, the AIC is hosting a Wildlife Tracking program at the Farm Complex from 1pm to 2pm. This is a fun, educational experience appropriate for any age. 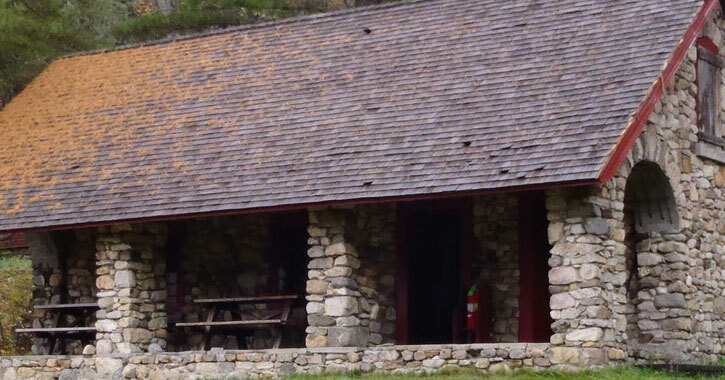 Although Camp Santanoni is open year-round, these buildings are not usually open to the public during the winter months, so this is a special opportunity to check them out. Camp Santanoni was constructed in 1892 by Robert and Anna Pruyn, and eventually grew to include four dozen buildings across 12,900 acres. The buildings included a working farm, the Gate Lodge complex, a rustic Main Lodge, and others. Over the last several decades while the camp has been under state ownership, the property was restored through a partnership between the DEC, Adirondack Architectural Heritage (AARCH), and the town of Newcomb. Camp Santanoni is on the National Register of Historic Places and is a National Historic Landmark. It’s also considered by many to be a classic Adirondack Great Camp. Reservations are not required, and you can call the AARCH at 518.834.9328 for more information.